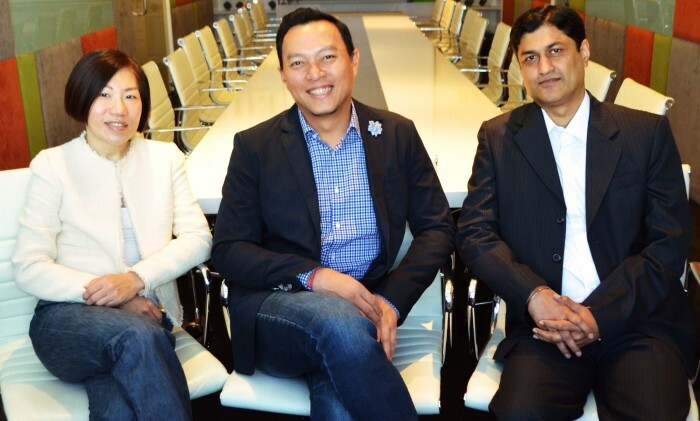 Dentsu Aegis Network Malaysia has made senior appointments to its group management team with Nicky Lim taking on the role of country chief executive officer, succeeding Margaret Lim who has retired after a 46-year career in the advertising industry. Lim armed with over 20 years of experience in the advertising industry, joined Dentsu Aegis Network in March last year as chief operations officer, as part of Margaret’s succession planning. Prior to that, he held key local and regional business and functional positions in Geometry Global, McCann and Grey Group. In his new role, he will be responsible for steering the operations and management across its network brands in Malaysia, which encompasses media, digital, creative, and sports marketing businesses. “Margaret was instrumental in managing integration across the Dentsu Aegis Network business post-merger. We are now entering into a new era of Dentsu Aegis Network where delivering innovative solutions that fuel positive disruption and promote effective collaboration will drive all that we do. I’m thrilled to be able to deliver on the strong growth targets for the business with a reenergised team,” said Nicky. The latest additions to the senior management team are Dinesh Bhaskar Shetty, chief financial officer, and Gan Mei Lian, talent management director, both reporting to Lim. Dinesh spent most of his 23-year career in the marketing and communications industry and brings with him extensive experience heading finance in various parts of the world. He has served Enterprise Nexus, Ogilvy India, Ogilvy Japan, WPP’s Enfatico in Singapore and Bates India. He was most recently based in Kenya serving as the chief financial officer for a manufacturing firm. Mei Lian is no stranger to the industry either, having worked for Euro RSCG (now Havas), Grey Worldwide and most recently the General Manager of Milk & Co. Mei Lian’s know-how of the industry amassed from over 20 years is bound to be an asset, as in her new role, she is responsible for developing and maintaining a strong talent pool at Dentsu Aegis Network Malaysia that is aligned with the firm’s vision and values, which will ultimately help deliver business goals. Gautam has over 16 years of multi-function media experience across disciplines and countries. .. He will be responsible for the Group’s technology and engineering functions across offices in Singapore, Malaysia, Thailand and In..